The phrase “Time is money” may be cliche, but it is true. A plan for money is called a budget. A budget for time is called a schedule. This same rule applies to the Schedule (capital ‘S’)as well. If you don’t produce the Schedule, one that people can see, then a schedule (small ‘s’) will exist. See this article on Construction Schedule Templates for a further explanation of a schedule and the Schedule. Every construction business sells time. The time it takes to produce the work. The time it takes to manage the project. The time it takes to serve the customer. The revenue for your construction business is directly proportional to amount of work you produce. When you factor in the amount of time it takes to produce the work that generates the revenue, then you can determine the value of your production for any given period of time. Calculate the value of your time by dividing your target revenue by the amount of time in consideration. 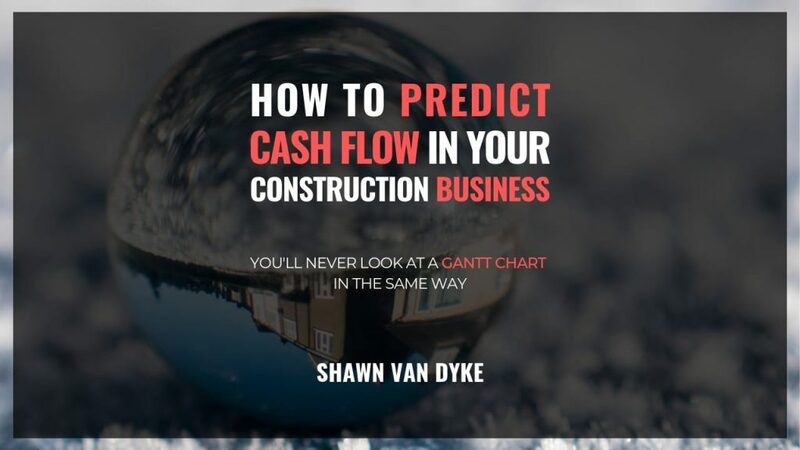 If the annual revenue goal for your construction company is $1,000,000, then you can calculate the value of each week by dividing the annual revenue by the 52 weeks in a year. If you want to reach your revenue goal, then you will have to produce/invoice/collect (on average), $19,230 per week for 52 weeks. Now you know the target value of each week. You can apply this number to your production schedule and compare your target weekly revenue to your scheduled weekly production value. The figure below shows a typical production schedule in gantt chart form. The total contract amount is shown next to the Project Completion % and the amount of the deposit (30% of the total) is shown as collected at the end of the Pre-Construction phase. We can determine the value of each week based on the production of each project and compare that to the target revenue number. This company receives 30% of each project contract upon the completion of Pre-Construction. As work progresses on each project, the company will invoice the customer based on the work completed. The combination of project deposits and progress payments determine the value of any given week. The company in this example can determine the actual production value of every week and compare that to the Average Weekly Billing (AWB)*. In this case, the AWB for this four-week period is $18,250. This amount is lower than the target AWB of $19,230. If this number doesn’t improve, either by increased billings, increased productions, or a combination of both, then this construction company will not achieve its annual revenue goal. If the Schedule doesn’t produce the revenue you need, then adjust the Schedule. 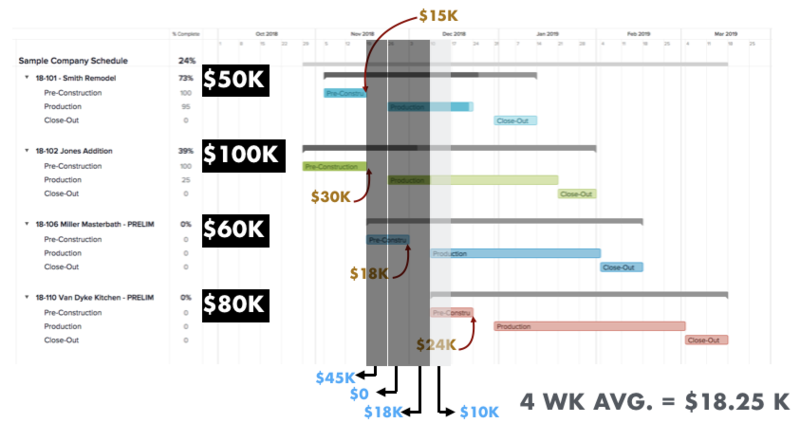 Can you finish your Pre-Construction phase a week earlier? This will allow you to bill for the 30% deposit. Can you push the production in order to bill for an additional 10% before the end of the month? Pushing for 10% more productivity on each project will add up over time. Even if you fall short of 10% increased production, you will still have more production than if you never tried. Can you coordinate your projects so that the Close-Out phase of your projects doesn’t drag on for weeks? Start closing out the job before you need to close out the job. This will fast track the final payment and put cash in your account sooner rather than later. Each of the tactics listed above will increase the value of each week. Once you can use the Schedule to determine the AWB that the production generates, then you can forecast the quarterly revenue. The weekly production numbers will influence the quarterly revenue numbers. In the example above, this company can forecast the total revenue for the 3-month period of November to January. If the annual revenue goal is $1,000,000, then the Schedule above shows that this company will be just short of the quarterly metric of $250,000. Armed with this information in advance, this company can adjust the Schedule to maximize efficient production and schedule the phasing of the projects to keep the cash flowing and meet its annual revenue goals. The Schedule of your projects will determine the profits for your construction business. The longer your construction company takes to produce work, the less efficiently it creates profits. Time is not a renewable resource. Once it’s gone, you can’t get it back. Spend your time, like money in a budget, before it gets spent on something else. When you can look at the Schedule and see the production value of the work on a weekly basis, then you will be able to adjust the activities that maximize your weekly revenue. For more information on the gantt chart program I used in this article, check out this webinar for a free training on Team Gantt. 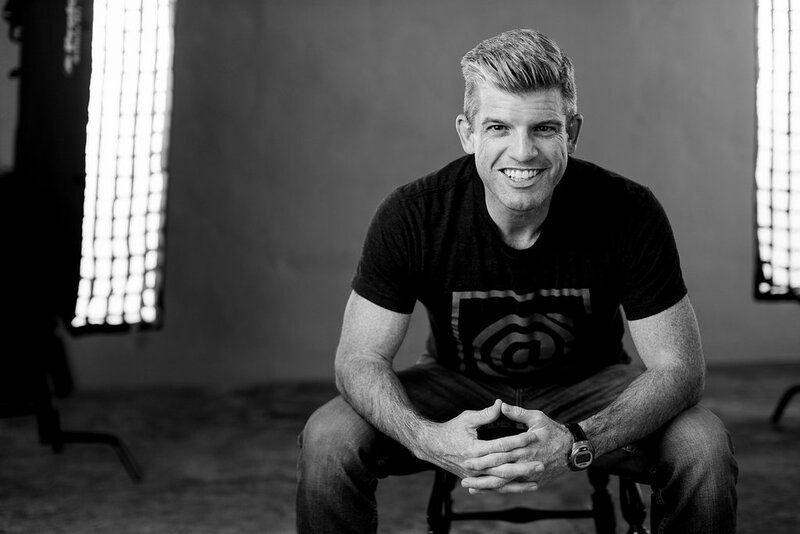 Shawn Van Dyke is a construction industry consultant, business coach, and mentor to construction business owners. 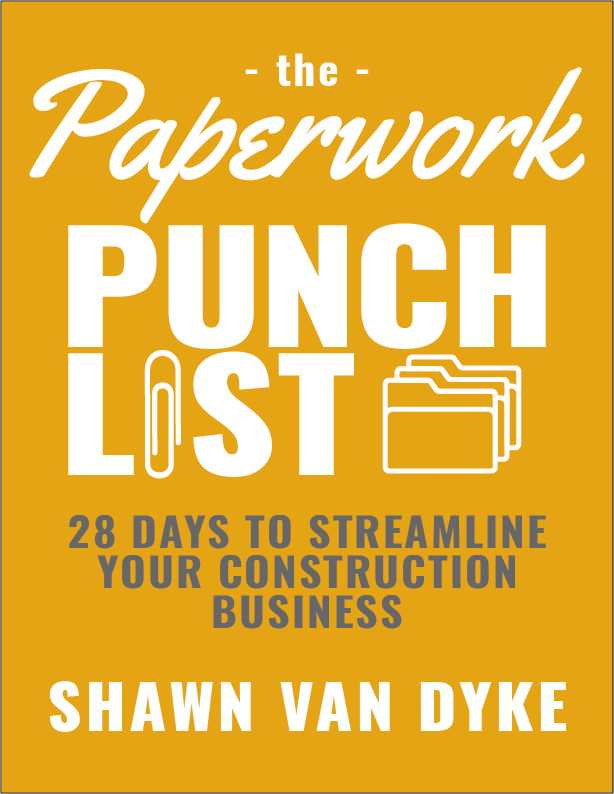 He is a Brand Ambassador for Fine Homebuilding, travels across the US as a keynote speaker, seminar presenter, and the author of two books – Profit First for Contractors and The Paperwork Punch List: 28 Days to Streamline Your Construction Business.